CHESTERMERE — Listening to pastor Evan Dewald tell the story of Mark 10: 47-52, it’s tough not to draw parallels between the biblical passage he’s quoting and the philosophy he’s bringing to town. According to the story, Jesus is approached by a blind beggar named Bartimaeus as he’s entering the city of Jericho. Bartimaeus asks Jesus to correct his blindness and the man instantly receives his sight. The beggar is amazed and asks how he can repay the favour. Led by Dewald, Lake Ridge Community Church is getting ready to offer a preview service on June 12 at 6 p.m. at Our Lady of Wisdom School. 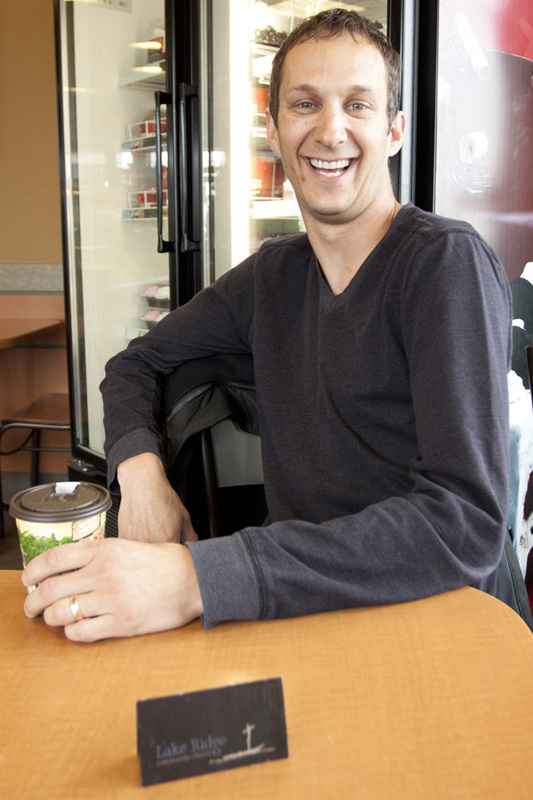 Dewald has lived in Chestermere since October and currently works at a church in Strathmore. However, he has also been holding open service in people’s homes, and said it’s time to do something more formal. Dewald said there will be music and stories at the preview service, and he’s hoping community members will come to interact with one another. Though, whether or not people decide to come to the service is their choice, he said. His group will still be looking to make the town a better place. “Whenever Jesus came to a town, he impacted that town for the better,” Dewald said. “Based on the gospel, he heals the sick, teaches people, and all these different things. Follower Del Pease, who Dewald described as a friend and mentor, said he’s recently moved to town and he’s very excited to be involved in the community. He also said he’s looking forward to volunteering at town events, such as the upcoming Canada Day celebrations. For more information on the preview service or about the church itself, visit http://www.lakeridgecommunity.com/.